This class features breath exercises (pranayama) to get emotions swirling and moving through you, giving a recommended outlet for any anger you may be feeling. The class then becomes more dynamic with core and strengthening yoga asana to help you to move and manage feelings of anger and frustration. Change the emotional power of anger into a positive force with this simple but effective meditation including visualisations, breathwork and other mindfulness techniques. Designed to be watched with Toby's accompanying theory talk. 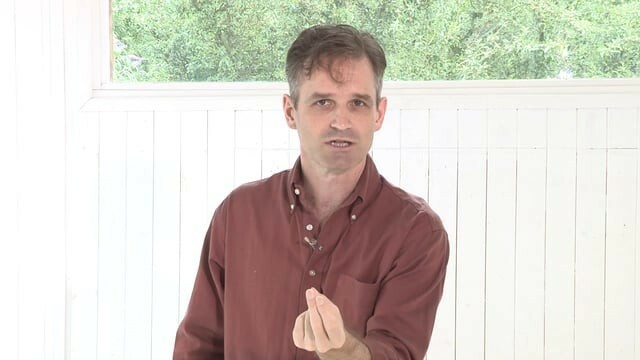 Discover ways to transform negative anger into positive power in this mindfulness discourse with Toby Ouvry. A warming enquiry into the body and mind. This class gently encourages you to face up to emotional pain and intuitively start to make a plan to heal. An essential for your emotional wellbeing toolbox. Have this in your yoga toolkit - its super effective at changing your mindset and bringing you calm in a matter of minutes. Practice this every day if you can. You can do this practice either lying down, it's great before bed - or on a chair if you're needing to melt away tension at work. 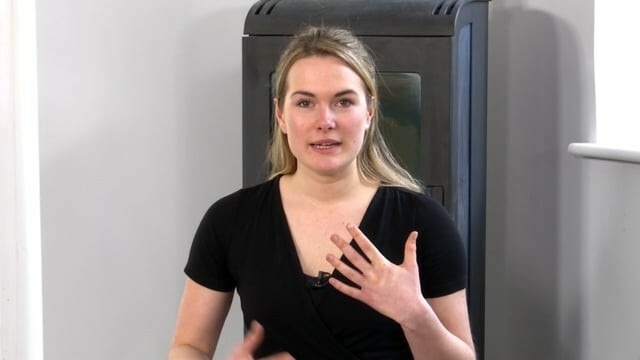 In this class, Leila shares her own practice which helps her to deal with living in the modern, urban world. How she pulls her awareness away from struggle and into ease. 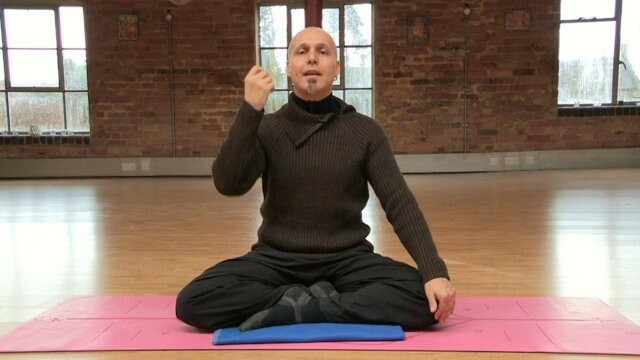 This is a meditative, heating practice to cool the nervous system and support the immune system. The class is a fast-flowing and core-focused Anusara-Inspired vinyasa flow ending with plenty of supine twists. This meditation balances our active and passive forces within, known as feminine and masculine energies. Ideal for any situation that requires a greater sense of perspective, as well as a neutral view on things. This Meditation has a profound impact on our central and autonomic nervous system. It generates alpha brainwave activity, which enhances our learning abilities, our memory, promotes rejuvenation and the ability to focus and concentrate. A beautiful guided meditation practice which focuses on turning attention inward, centering and working with the intention of positivity and turning passion into action. With mudra to help grounding and releasing up to possibilities and beautiful footage of Mercedes' Yeotown retreat. 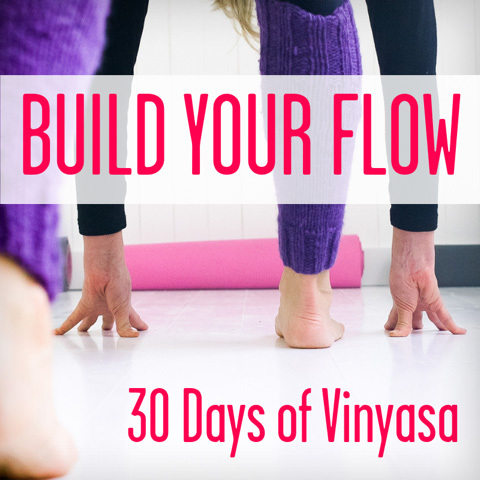 A grounded, slow vinyasa which has some surprising challenges as well as a little qi-gong, for extra centering. This is an amazing class for those times when you need to just 'check in' with yourself - and from a rooted centre, you can grow wings to fly up to half-moon pose, crow and twist away your day. A very cleansing and calming class, although you will be asked to pay attention to your alignment as you fly!